The WBSC Women's Baseball World Cup is coming to the USSSA Space Coast Complex in Viera, Florida. For ten days, twelve countries will compete for the Women’s Baseball World Cup Title. The WBSC Women's Baseball World Cup is August 22-31, 2018. USSSA offers over thirteen primary sports programs, including baseball, slow pitch and fastpitch softball and basketball. 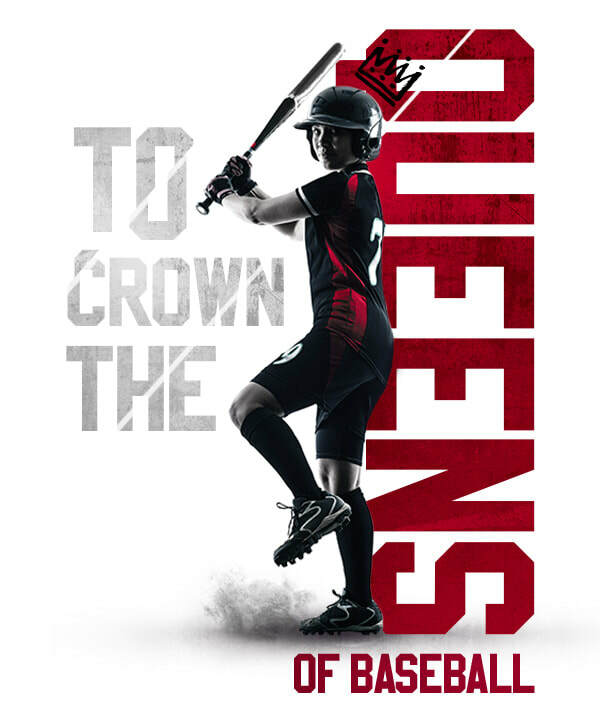 USSSA is headquartered in Viera, Fla. Offering over thirteen primary sports programs, including baseball, slow pitch and fastpitch softball and basketball, USSSA has over 3.7 million participants nationwide and is recognized as the nation’s largest multi-sport athletic association.